Below are some of the most frequently asked questions patients have about dentistry and oral health issues. 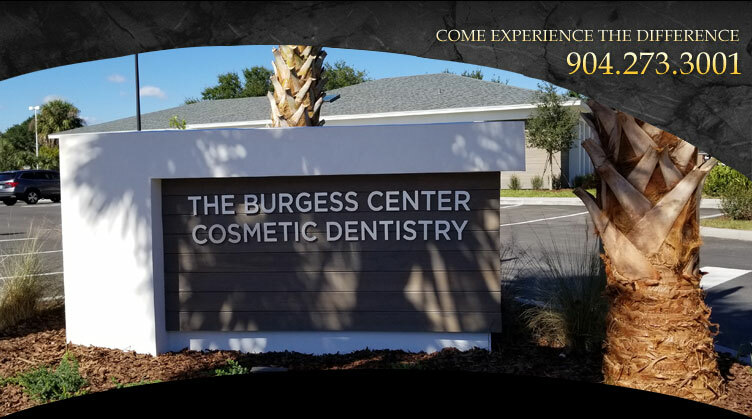 If you have any other questions for our cosmetic dentist in Jacksonville, or would like to schedule an appointment, we would love to hear from you. This treatment is done in the dental office and you will see results immediately. It may require more than one visit, with each visit lasting 30 to 60 minutes. While your gums are protected, a bleaching solution is applied to the teeth. A special light may be used to enhance the action of the agent while the teeth are whitened. Remember...the mouth body connection! Taking care of your oral health may contribute to your overall medical health!